Toyota made one of the biggest vehicle recalls in history when they recalled more than 1.7 million vehicles in North America belonging to the Toyota and Lexus brands. They were forced to do so because of the faulty Takata front passenger airbag inflators – which were deemed to be dangerous. The main issue with these airbags was that they were made with ammonium nitrate, which made them vulnerable to bursting upon deployment, causing shrapnel to fly into the passengers. No wonder Toyota was forced to take such an extreme step. The Toyota Models hit by the recall are: 4Runner (2010 – 2016), Sienna (2011 – 2014), Matrix (2010 – 2013), and Corolla (2010 – 2013). The Lexus Models hit by the recall are: IS 250C (2010 – 2015), ES 350 (2010 – 2012), IS 250 (2010 – 2013), GX 460 (2010 – 2017), IS-F (2010 – 2014), IS 350C (2010 – 2015) and IS 350 (2010 – 2013). It’s not just Toyota that was forced to recall their vehicles because of the Takata airbag. Even Ford used Takata airbags in its vehicles. Ford was left with no choice but to recall more than 953,000 vehicles across the world, including 782,000 in the United States. After all, these faulty airbags are believed to have caused the death of at least 23 people in incidents across the world. The recalled Ford models include the 2010 Ford Edge, 2010 and 2011 Ford Ranger, 2010 Lincoln MKX, 2010 to 2012 Lincoln MKZ, 2010 to 2012 Ford Fusion, 2010 to 2014 Ford Mustang and the 2010 and 2011 Mercury Milan. The biggest vehicle recall of 2018 was that of the Ford F-150 pickup trucks, of the year 2015-2018. The Ford F-150, as you probably know, is one of the best-selling pickup trucks in the country. This major recall was made in September. The main issue was with the faulty seat belt pretensioners in these vehicles, which were found to spark in a crash. There was a real concern that this could increase the possibility of fire in the truck’s cabin. As a result, Ford recalled more than 1.6 million Ford F-150 pickup trucks. Ford was forced to recall 1.3 million Ford Fusion and Lincoln MKZ sedans of the year 2014 – 2018. This was because of a loose steering-wheel bolt. As the bolt loosed, it increased the risk of the steering wheel getting detached. Kia Motors is South Korea’s second biggest automaker and have a fast growing presence in the United States. Kia was forced to recall 508,000 of their vehicles because of a faulty air control unit that prevented the seat belt pretensioners and frontal airbags from getting deployed. 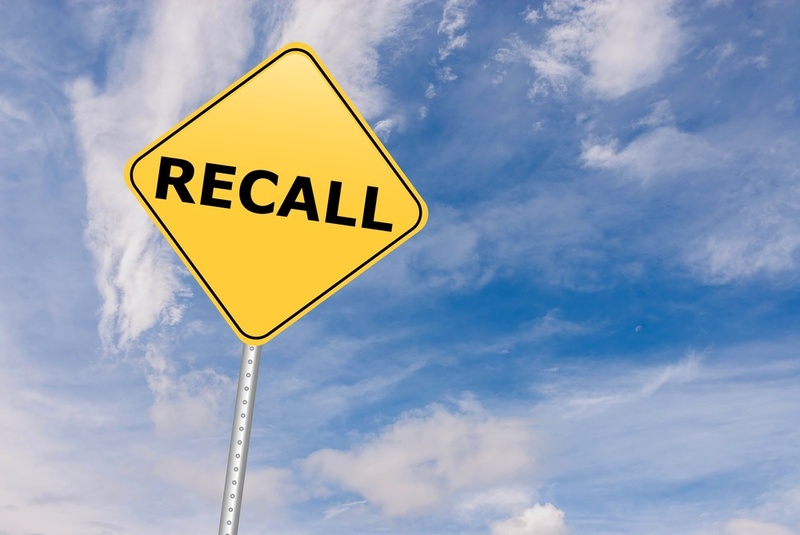 To find out if there is an active recall on your vehicle, check the National Highway Traffic Safety Administration’s website here.